Get in Gear for the New Year! 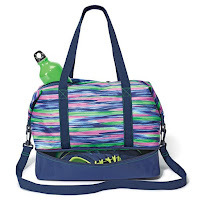 Claremont Active Tote & 22 oz. water bottle Free with your $65 order. I have the Claremont Active Tote Bundle and it is incredibly roomy. 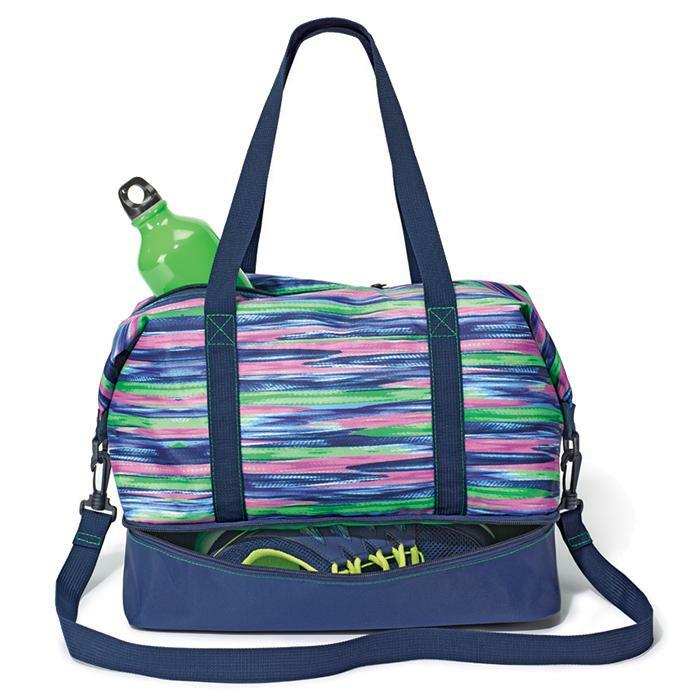 The zippered compartment on the bottom is great to keep shoes or a wet towel separate from your other items. The double handle is long enough to carry on your shoulder or use the longer detachable strap. The colorful pattern matches the Sienna Ridge Active Top, Active Pant and Vista Memory Foam Performance Sneaker for a perfectly coordinated workout look. While Supplies Last - Avon reserves the right to substitute any free itemoffered with an item of equal or greater value. Meet Avon's new Athleisure line of clothes, shoes and accessories.